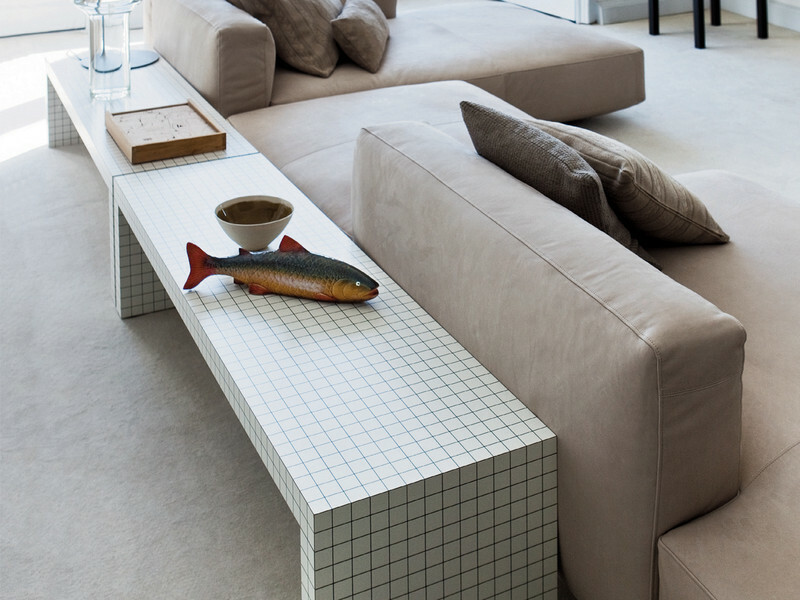 Pick of the week is Zanotta’s classic ,The Quaderna Bench, designed in 1971 by Superstudio. It is actually made of plastic laminate even though it looks like mosaic. The bench is, perhaps, the best example of the so-called ‘Radical Design’ period that started in the late 1960’s in Italy as a reaction to designing merely for the pleasure of being consumed and instead designing for only basic, not aesthetical, needs . 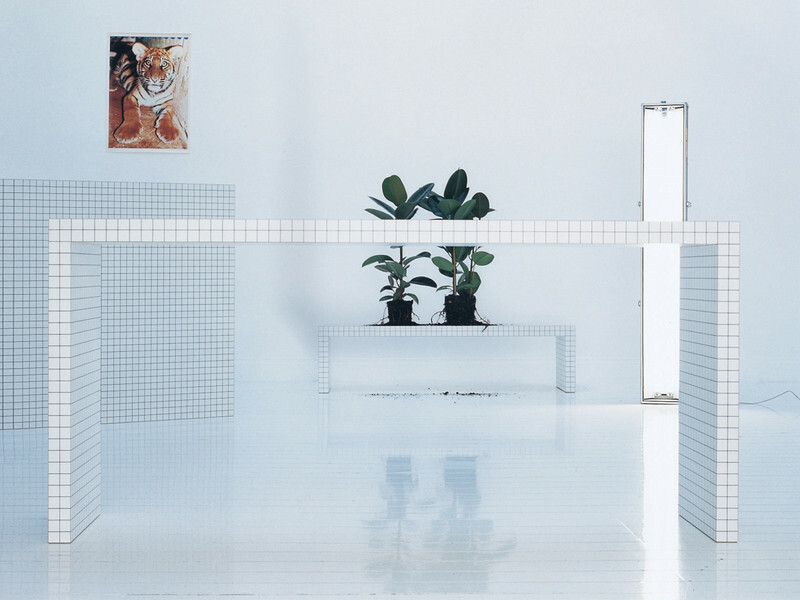 Superstudio was an architecture agency founded 1966 in Florence by Adolfo Nitalini and Cristiano Toraldo di Francia. Natalini said back in 1971 “…if design is merely an inducement to consume, then we must reject design” and this was the start of the ‘Radical Design’ period. 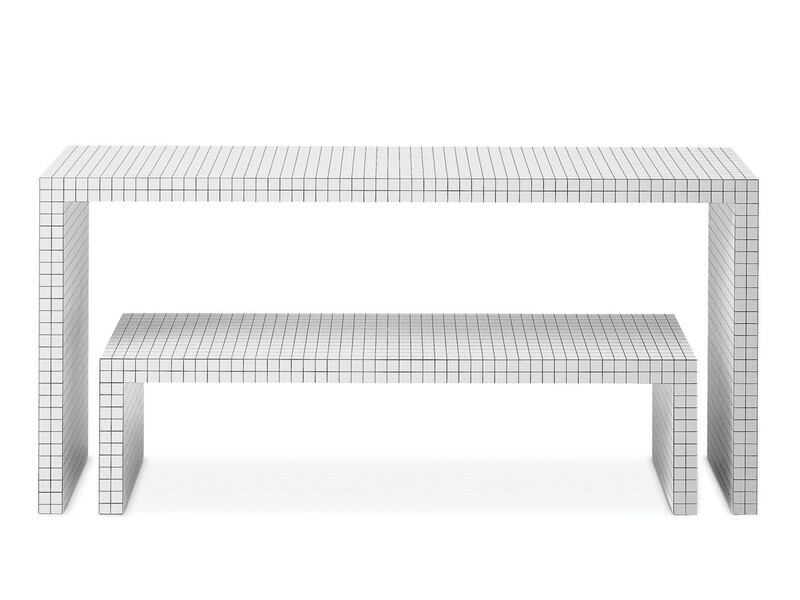 Well designed only for basic needs or not the Quaderna Bench still is a stunner and my pick of the week.